After several days of remarkable confusion, a directive came from the command center. I packed my bags, loaded my vehicle, and proceeded to the office with a cassette tape and an aching desire to converse with Scotland’s finest rock deconstruction outfit, Mogwai. Yet moments before arrival, trouble—in the form of a hairy-lipped South Salt Lake police officer—plagued my mission once again. Either this gentleman was dissatisfied with my driving techniques or he was prompted to keep all the “darned homosexuals” off the lovely streets of a quasi-suburb. Though I was probably guilty of the former, I felt wronged. Still reeling from this unfortunate hiccup, I dialed Mogwai’s lead guitarist and founding member Stuart Braithwaite, hoping the sound of a Scottish accent would alter my spirits. It did, so much in fact, that I felt comfortable telling Mr. Braithwaite about my discouraging day. SLUG: I got pulled over a few minutes ago. Stuart Braithwaite: By the police? SB: For any particular reason? Are you in trouble? SLUG: Why is the band named after a Gremlin? SB: I don’t know. We just needed a name for a band. That’s the first thing we came up with. We were planning on getting a better one at some point, but this one just stuck. SLUG: Do you feel that the attitude or behavior of that particular Gremlin in any way metaphorically correlates to your music? [Overanalytical, I admit]. Stuart: [Faintly amused] We try not to think like that. We just go on with things. SB: Which artists provided the greatest musical influence when the band formed? How have these influences changed in the last few years? SB: When we first started the band, we were all into Sonic Youth, Joy Division, My Bloody Valentine and other bands like that. I guess we just became more interested in minimal and electronic music as the years went by. 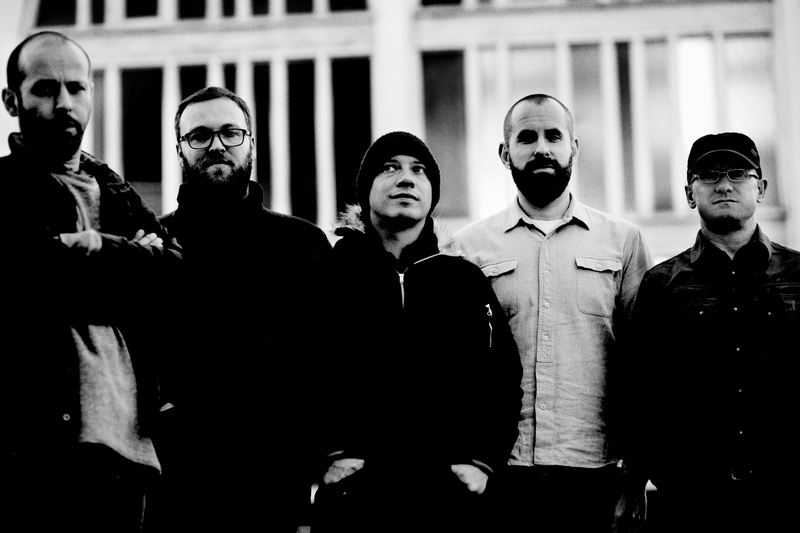 SLUG: As press photos incorporating the entire band seem rare, Mogwai is granted a certain degree of dark secrecy. Is this a conscious choice of the band or an unwarranted observation by an overzealous question writer? SB: I think that they’re just so bad that people don’t use them. So it probably has nothing to do with us being secretive; it’s probably the fact that we look so bad. We’re not bloody N’Sync, you know? SLUG: Has your aesthetic suffered in the stadium venues you have played on the Curiosa Tour? Has the typically disinterested American festival audience given due respect to your set? SB: I think that any band, unless you’re a crazy jump-about punky band, are going to find it hard to create much of an atmosphere. But I think that the music sounds good in the really big places, and because we don’t move around too much, it seems pretty surreal. But I don’t care. I just want to see The Cure every night and have fun with my friends. SLUG: In a Rolling Stone interview a few years ago, the band touted the positive effects of Ecstasy. I don’t know who said this. Is this still the drug of choice? SB: [Ruminating] I think it was me. I don’t really take drugs … but at that time, Ecstasy was probably one of the more constructive ones. It’s not really a good tale, though. SLUG: What are the band’s current recording plans? Can the public expect something along the musical lines of Rock Action or Happy Songs, or are you once again charting new territories? SB: I have absolutely no idea. We could release a funk record for all I know. At this moment, the phone rang at the command center. The call was received in Stuart’s ear on the line we were talking on. He asked, “Are you all having issues?” I had no reason to lie. 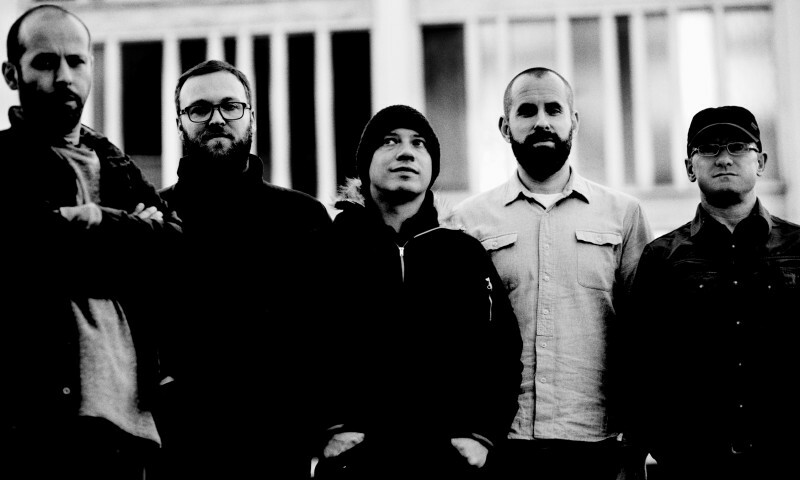 Enjoy Mogwai at the Curiosa Tour, Aug. 18 at USANA Amphitheater.